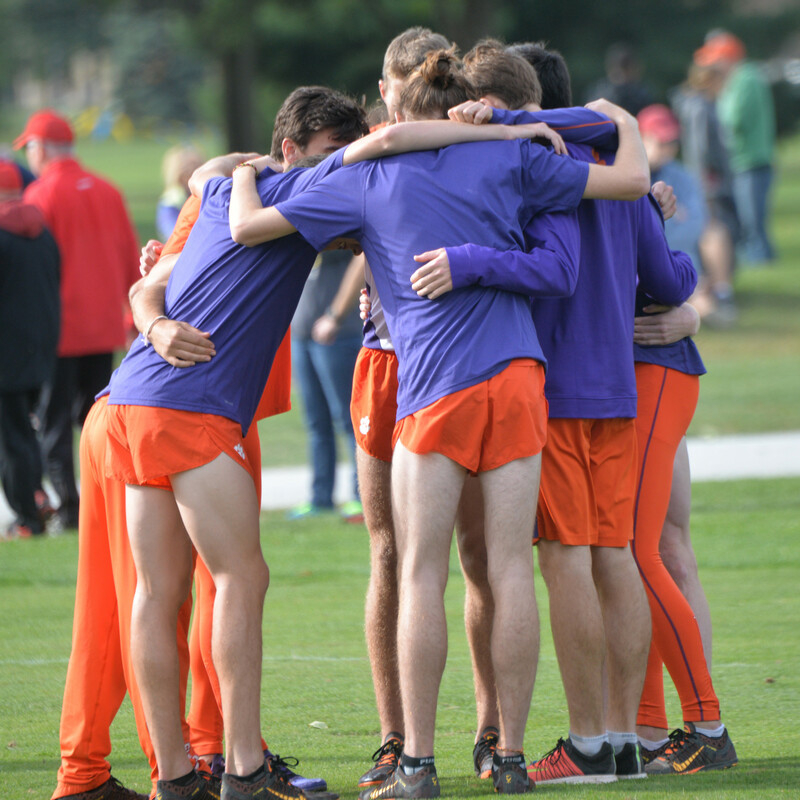 CLEMSON, S.C. — The men’s and women’s cross country teams were honored for their academic performances this past fall, the USTFCCCA recently announced. Clemson’s teams were both named All-Academic for the 2015 season. The men’s program compiled a 3.40 cumulative grade-point average for the fall semester. Senior runner James Dwyer was honored as a member of the All-ACC Academic Team a second straight fall. 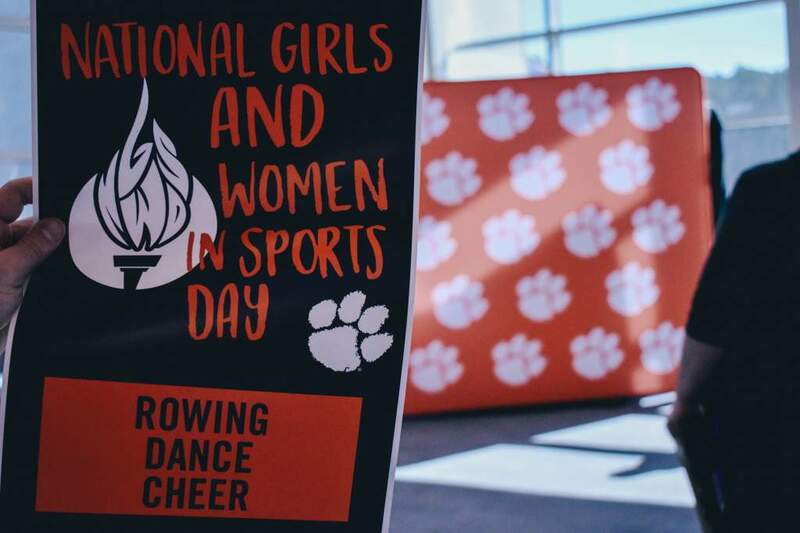 The women also earned the academic nod thanks to a 3.19 cumulative GPA. Grace Barnett was all-conference both on and off the course. She finished 10th at the ACC Championships and was named to the All-ACC Academic Team for the second time in her decorated career.